Full workshop services. Transport can be arranged. Tuning can be carried out at your home or venue. Our fully fitted and stocked workshop is available for repair and refitting. 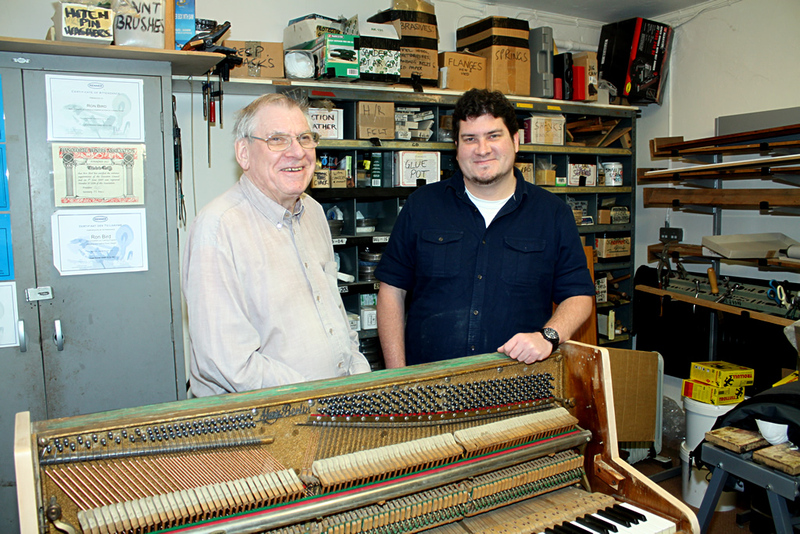 RON BIRD & SON are a family business based in the Isle of Wight, UK providing piano tuning and technical services to customers across the Isle of Wight and UK. 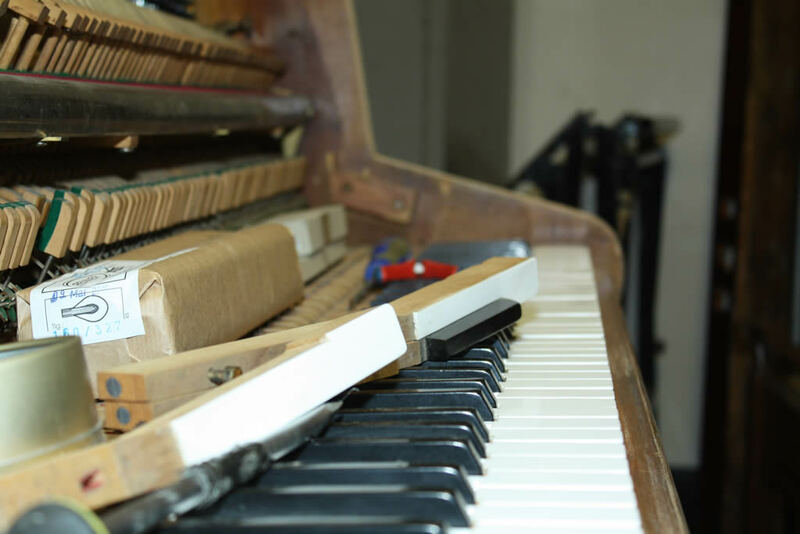 Whether you require piano tuning and technical support for a performance by a world-famous pianist at a music festival, or a fine tuning for a studio recording, or fixing that 'sticky note' on grandmother's old piano, you can be sure that our fully trained, qualified and experienced tuner-technicians can provide a high-quality service at an affordable rate. With many years of experience including tuning at professional level for the Isle of Wight Festival, all major Isle of Wight venues and for many recording artists, your piano could not be in better hands. 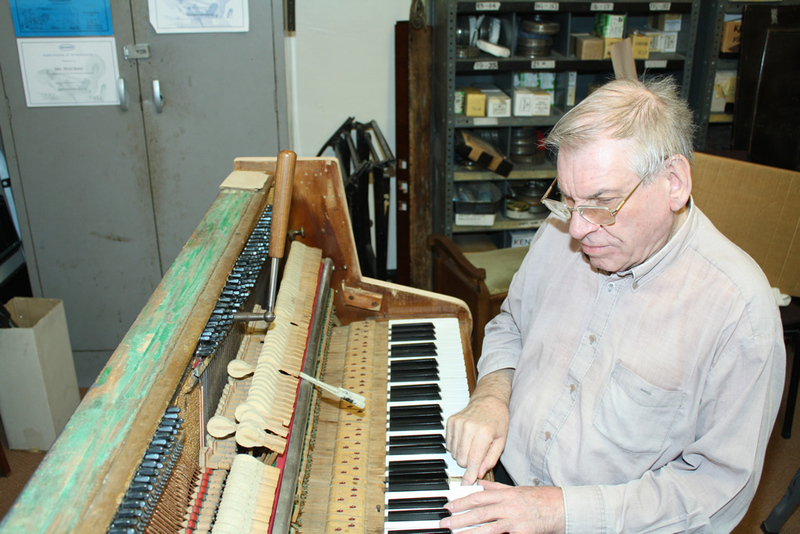 Many years of experience tuning pianos around the UK & Isle of Wight for famous artists to home musicians. You can be assurred of a professional service from knowledgable tuning technicians and professionals when they visit your home or venue. We use both modern and traditional tuning techniques to ensure your instrument is tuned to the optimal. Our workshop is located in Shanklin on the Isle of Wight. We do not have retail premises and visits are strictly by appointment only. Copyright © 2019 Ron Bird & Son. All Rights Reserved. Website by tldesignworks, Website Hosting & Design for the Isle of Wight.